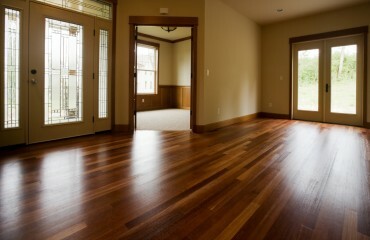 Laminate floors are great for many things, but one of the most beneficial aspects of them are how clean things can stay! They do not harbor bacteria, mold, or dust like traditional floor surfaces. However,they do need some maintenance and love just like every other aspect of your home, once in awhile, and here’s a couple tips from Laminate Flooring King. It’s recommended you use a mop for dusting or perhaps a soft bristled broom, a vacuum cleaner with suction only works as well. The goal is to use the least moisture possible to keep the seal as tight as possible, you may want to get special laminate cleaner to preserve the integrity of this. 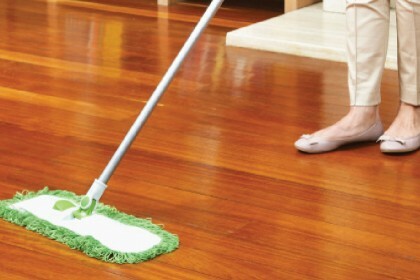 Be sure to avoid normal wet-mopping with water/liquid astringents, if you like to mob use a microfiber mop, they’re very safe and conducive to the material of the laminate. If you have a particularly difficult stain, please take care in removal, as you can damage the laminate with sharp surfaces – but you can use acetone to take it off painlessly, if you’re careful. A homemade recipe to clean floors is to combine a squirt of dish detergent, 3 parts water and 1 part vinegar into a spray bottle, and this should take most things off your laminate floor without leaving any nasty streaking. 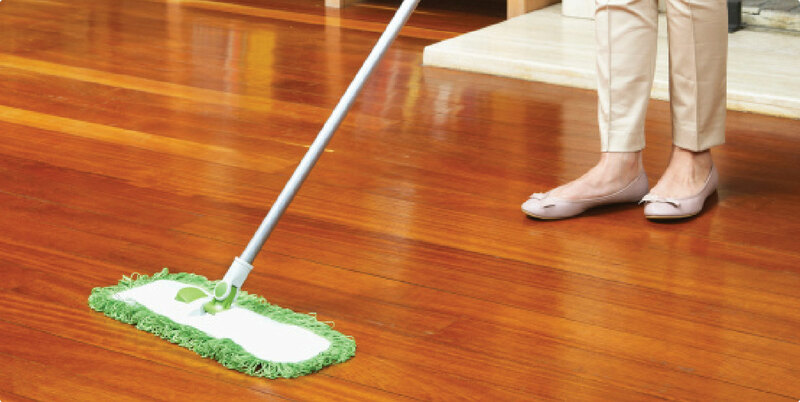 Overall the ease of cleaning laminate floors is a huge advantage for them, one of their many. 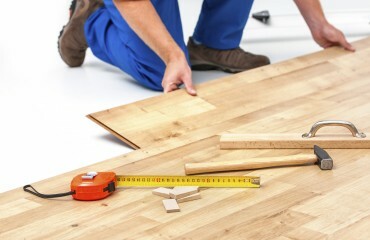 Call Laminate Flooring King Today!